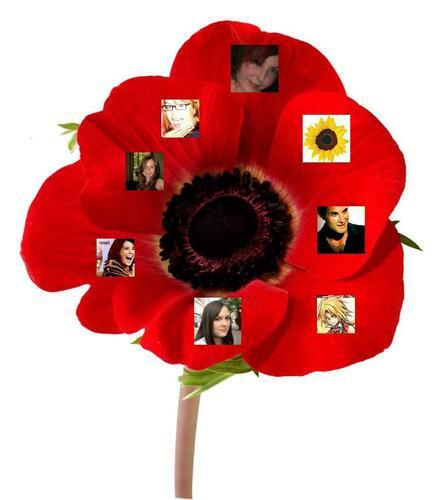 fan papavero #3 (with AmazonDebs). Here Debs I made this one just for you! te even have the place of honor!. HD Wallpaper and background images in the The Fanpoppy Awards club tagged: fanpoppy fan poppy amazondebs.